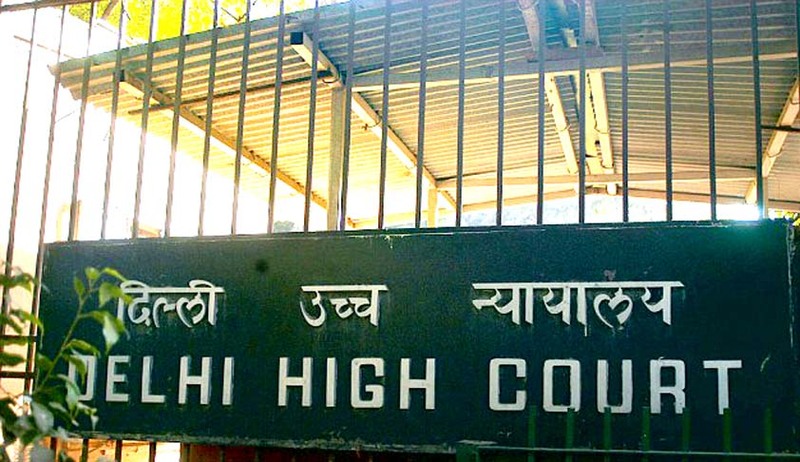 The Delhi High Court in Union of India vs. Braham Pal Singh, has held that a civil court would have no jurisdiction to try and decide a challenge to the orders passed by the disciplinary/statutory authorities under Sections 8 and 9 of the CISF Act. Allowing the second appeal preferred by Union of India, the high court dismissed a suit filed by one Braham Pal Singh, challenging the orders passed by the statutory authorities under Sections 8 and 9 of the CISF Act. Justice Valmiki J Mehta, referring to Union of India & Ors. Vs. Ishwar Singh, observed that since disciplinary proceedings of employees of CISF are statutory proceedings under Sections 8 and 9 of the CISF Act, 1968, hence such decisions of the statutory authorities achieve finality, unless they are challenged by means of filing of a writ petition in this court under Article 226 and/or Article 227 of the Constitution of India. In Sh. Ishwar Singh case, the Delhi High Court had held that once the decisions of the statutory authorities under Sections 8 and 9 of the CISF Act are not challenged by filing of a writ petition, such decisions operate as res judicata in view of the general nature of the principles of res judicata.